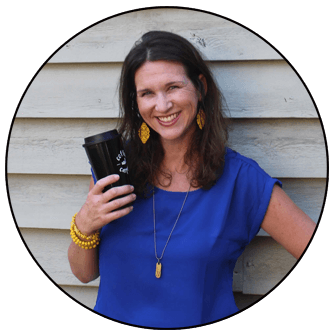 Inside: Want a simple way to spread the message of kindness with your kids? 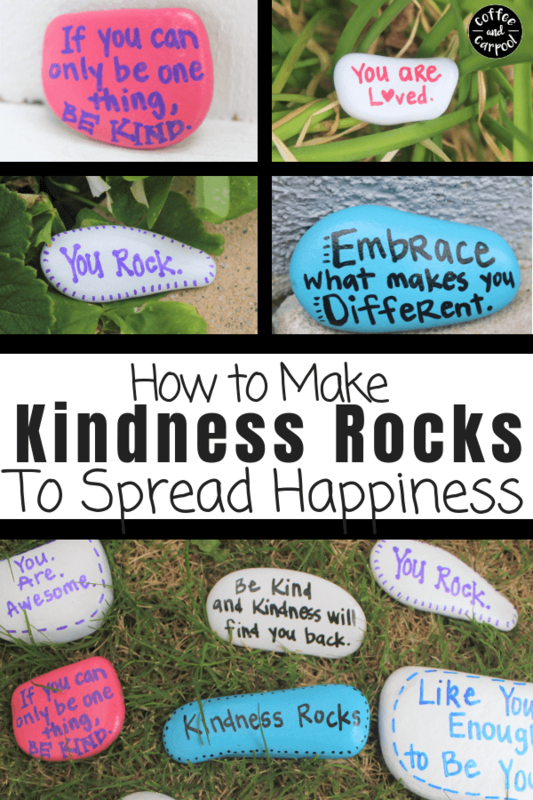 Help them make these kindness rocks and hide kind messages for others to find. I took my kids to a fast food restaurant today and there was a young adult who worked there who offered to help us. He greeted us when we walked in, introduced himself, and shook my hand. He told us his name was Benjamin, but we could call him Ben and his job was to be a helper. His job was to be kind to everyone. And then he offered me some ketchup. They didn’t comment on his slurred speech. Or on his slight limp. Or how thick his glasses were. 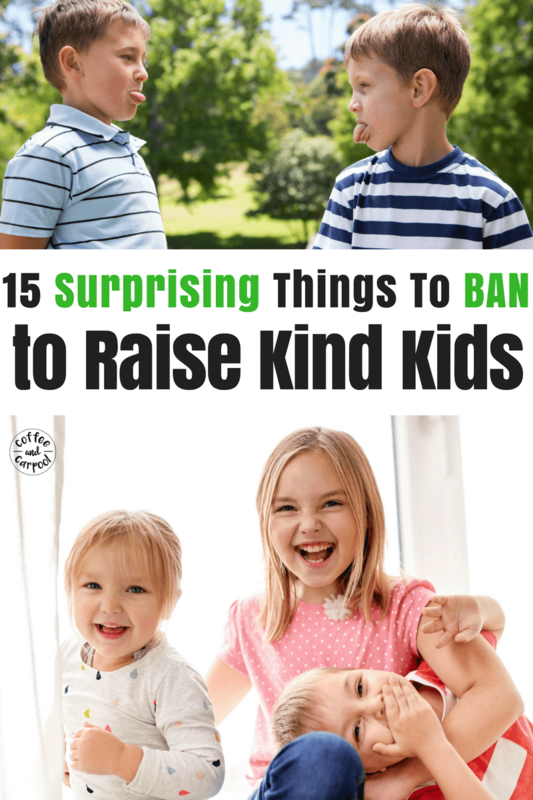 My kids noticed his kindness. Because his kindness was his most prominent feature. We often don’t know someone could use a little encouragement, help, or friendship. But there is something small we can do. We can leave some kindness around for people to find. We can hide some smiles or some positive vibes for people who need it. We can’t bring everyone ketchup, but we can give them something just as awesome as ketchup. We can leave a rock with a kind message on it for them to find. I actually came across one of my most favorite places while my family lived outside of Boston. We drove down to Cape Cod because it was an hour away and found this off the beaten path boardwalk in Sandwich, Mass on the Upper Cape. 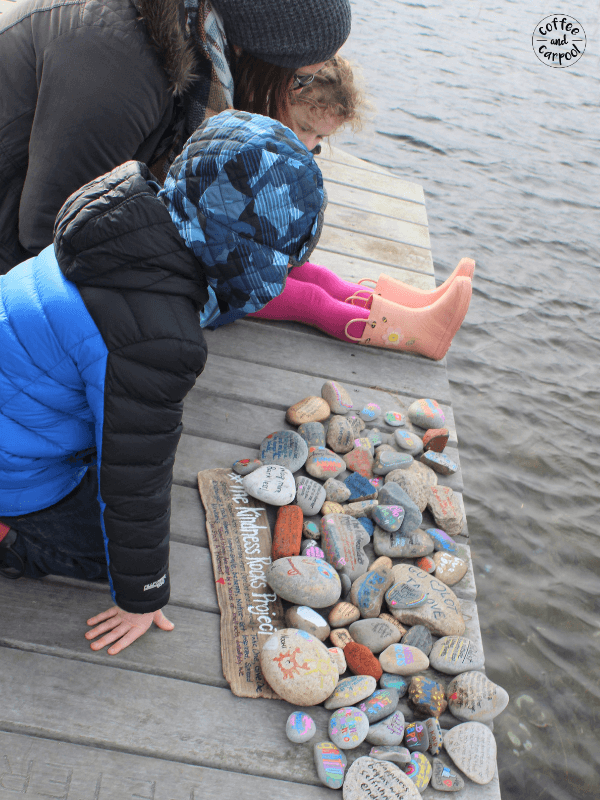 Along the almost half a mile of boardwalk, we came across a pile of painted rocks. 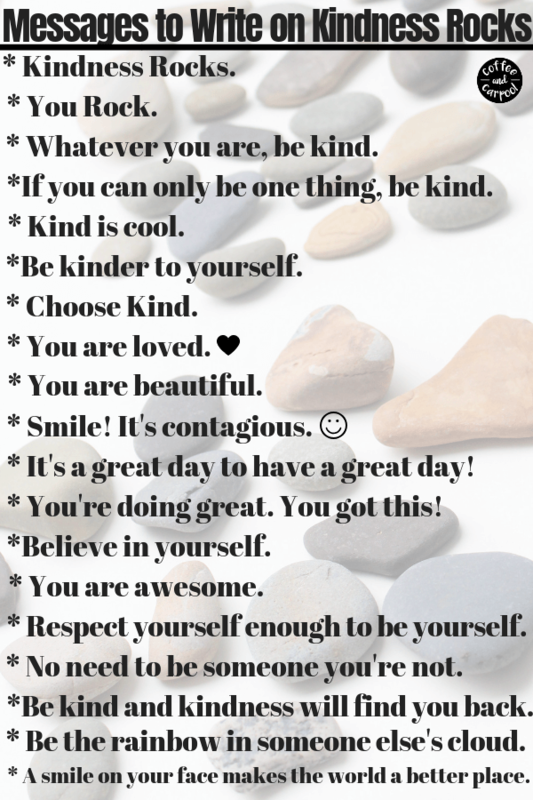 Rocks with silly messages, kind messages, and poignant messages. And we all paused to read them and find our favorites. It always stuck with me how sweet that pile of rocks really was. I wondered who had left it. Who had seen it. Who’s day improved because of those rocks. Fast forward to now and The Kindness Rocks Project has taken off. It’s not just a secret anymore on a hard to find, not-on-the-map boardwalk. 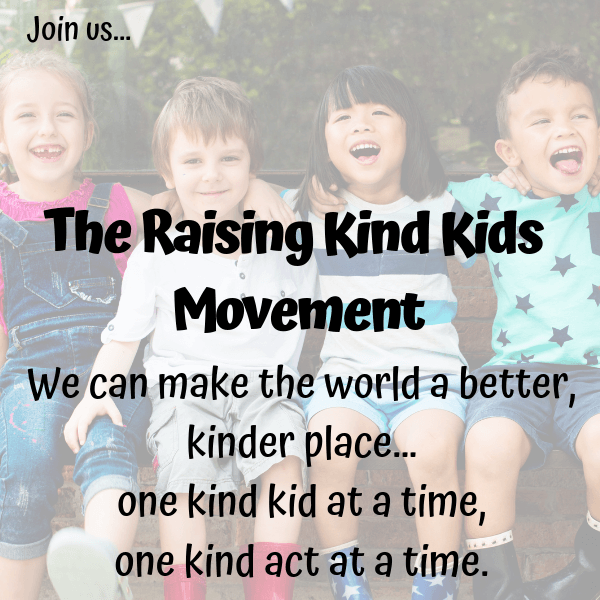 It’s become a bit of a movement because more and more people realize that kindness does in fact, rock. And people are spreading the message far and wide. I’ve made kindness rocks with my kids before and I’ve made them at a neighborhood block party and now I’ve made them with my daughter’s Girl Scout Troop. Because the concept is both simple and brilliant. We’ve painted the rocks with acrylic paints and paint brushes and have tried to write on them with sharpies. But this is the way is the fastest, prettiest, and least messy way. 1. Find a rock in your yard, or if you need to, buy a packet of rocks. Flat and smooth rocks are the best kind for painting. 2. 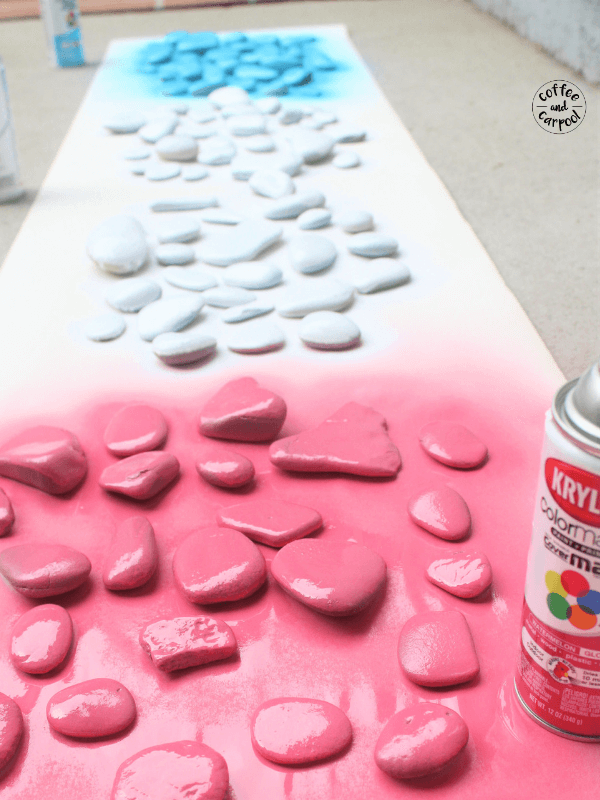 Spray paint the rocks to give each kindness rock a base color. And so kids don’t have to wait around for paint to dry so they can write on them. 3. 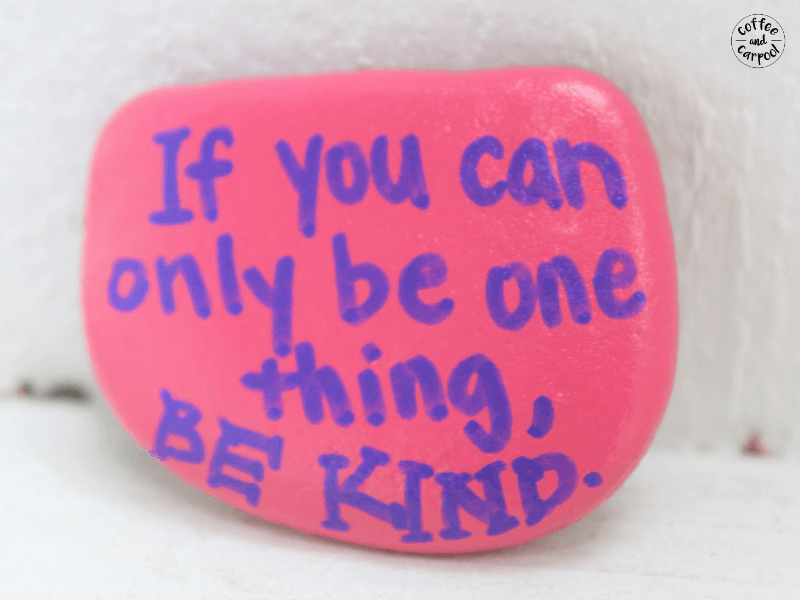 Use paint pens to write an uplifting or heartwarming message on the rock. Younger kids can draw a picture someone would like. 4. 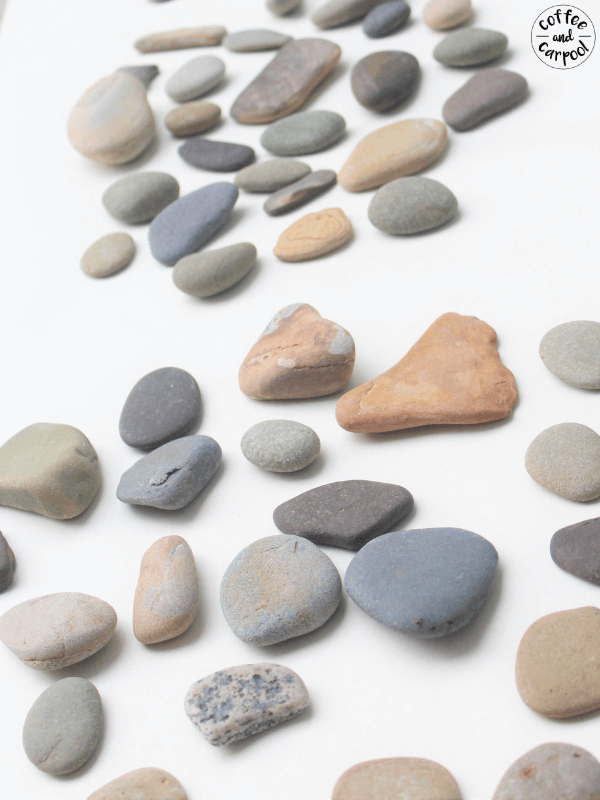 When the paint pen messages are dry, spray each rock with an acrylic cover to waterproof the paint. Want a quicker way? You can buy this rock painting kit. 5. When it’s dry, hide the rocks for someone else to find. 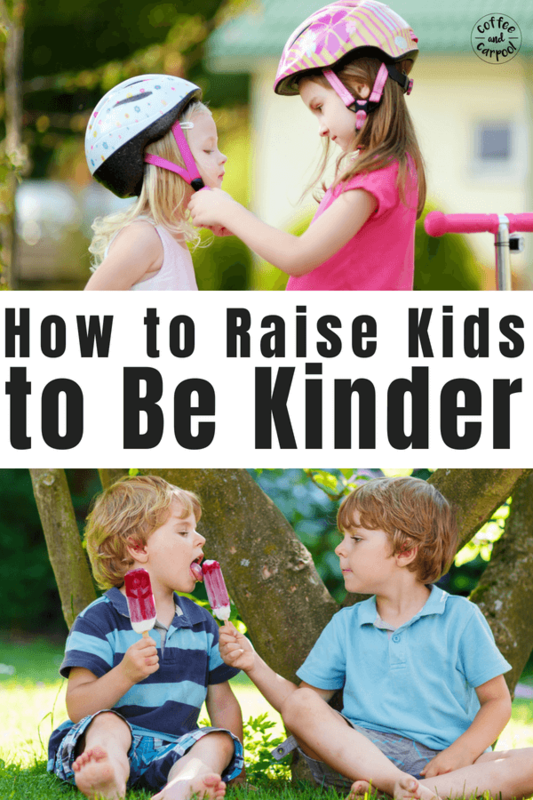 Leave them in neighbors’ front yards, at the park, or on your school campus. Leave them in a parking lot, in a friend’s backpack, or along a sidewalk. And anyone can join in and spread the kindness. Spread the joy. And hopefully spread some smiles. 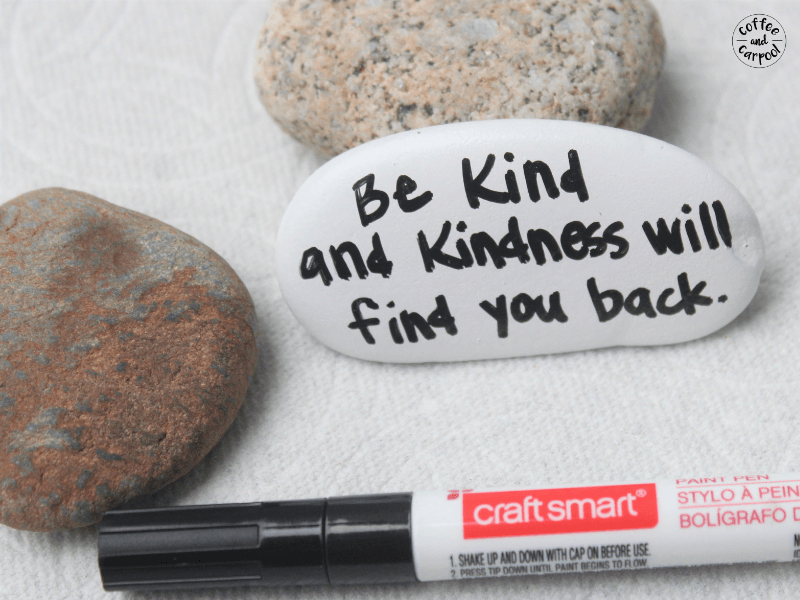 Will a kindness rock magically fix someone’s problem? Nope. 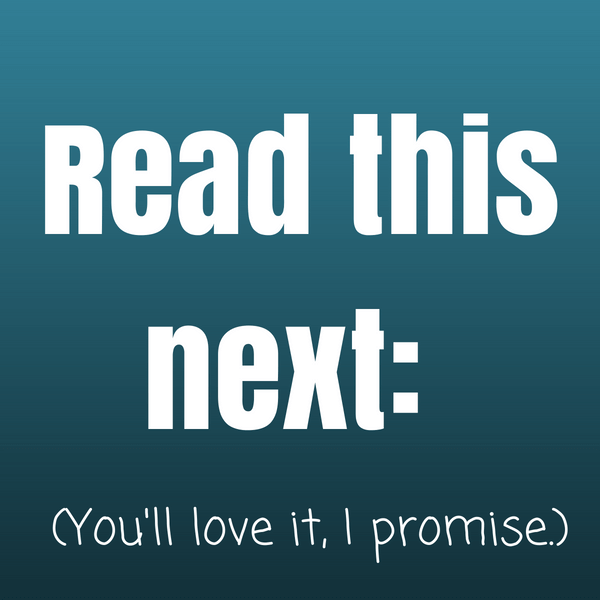 Is it a guarantee that it will improve someone’s day? Nope. Is a rock automatically going to make someone kinder? Nope. But, it might fix someone’s problem if they look at their situation in a different way. It might improve someone’s day if they smile, even if it’s for a second. 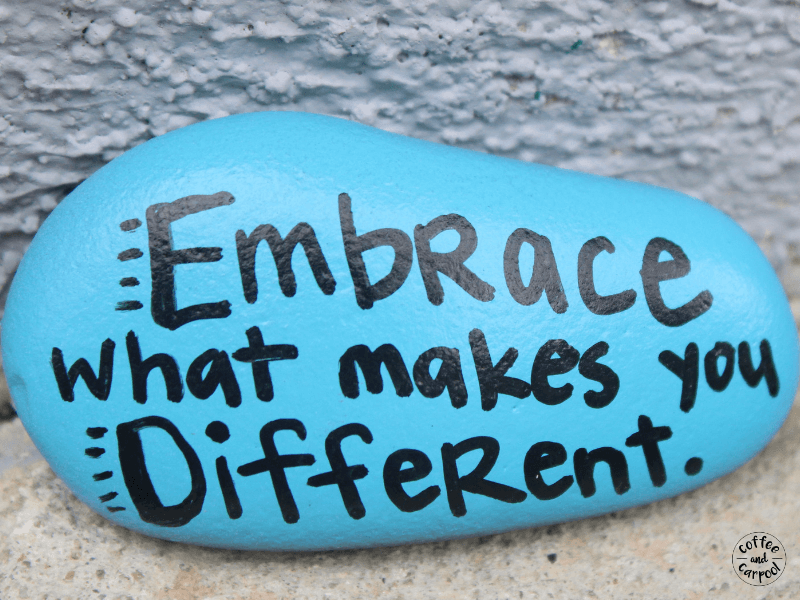 And the rock can remind someone to be kinder… Especially if the reminder is to be kinder to themselves. And that kind of message is much more valuable than ketchup.